The AED Trainer Assessor qualification is aimed at candidates who wish to deliver the RLSS UK AED qualification to others. Once you have completed the one day course and qualified then you will be ready to run the standalone AED course as well as the additional AED module on NPLQ, First Aid at Work and Emergency First Aid at Work courses. 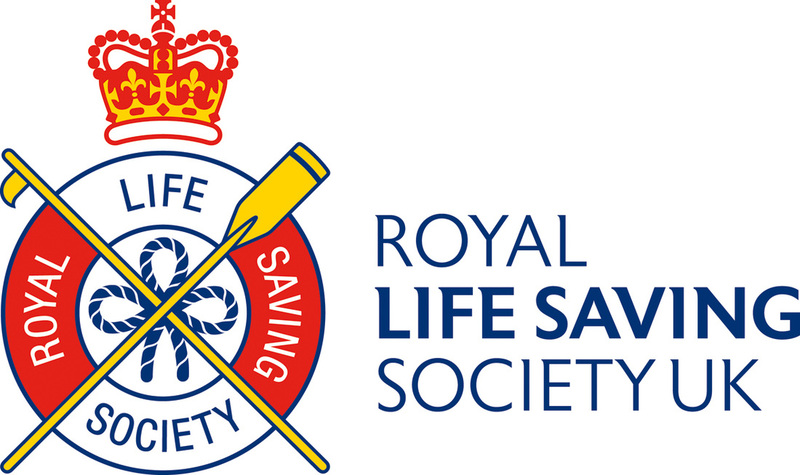 Be one of the following: a current RLSS UK: Pool Lifeguard Trainer Assessor, First Aid Trainer Assessor, Beach Lifeguard Trainer Assessor, Lifesaving Trainer Assessor. Hold one of the following: a current: RLSS UK National Pool Lifeguard Qualification, RLSS UK National Beach Lifeguard Qualification, First Aid at Work Certificate or Life Support 3. ​Swim UK are unable to take any bookings for this course.